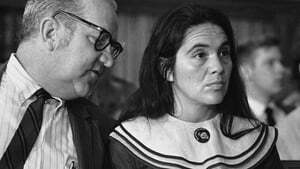 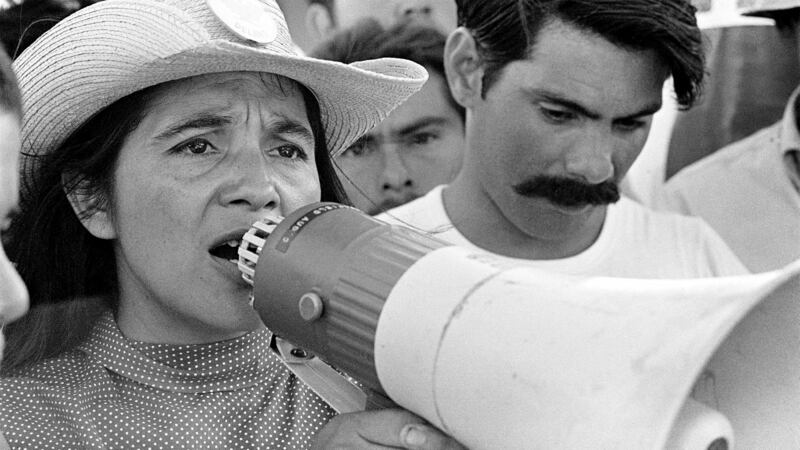 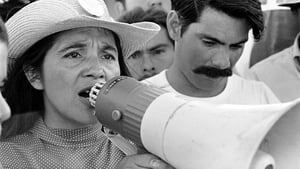 Dolores Huerta bucks 1950s gender conventions by starting the country’s first farm worker’s union with fellow organizer Cesar Chavez. What starts out as a struggle for racial and labor justice, soon becomes a fight for gender equality within the same union she is eventually forced to leave. 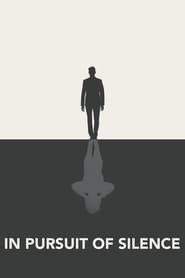 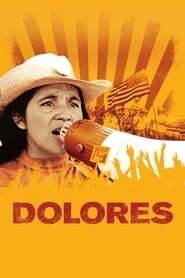 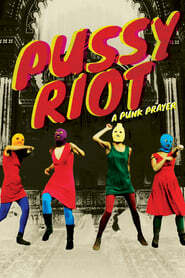 As she wrestles with raising 11 children, three marriages, and is nearly beaten to death by a San Francisco tactical police squad, Dolores emerges with a vision that connects her new found feminism with racial and class justice.